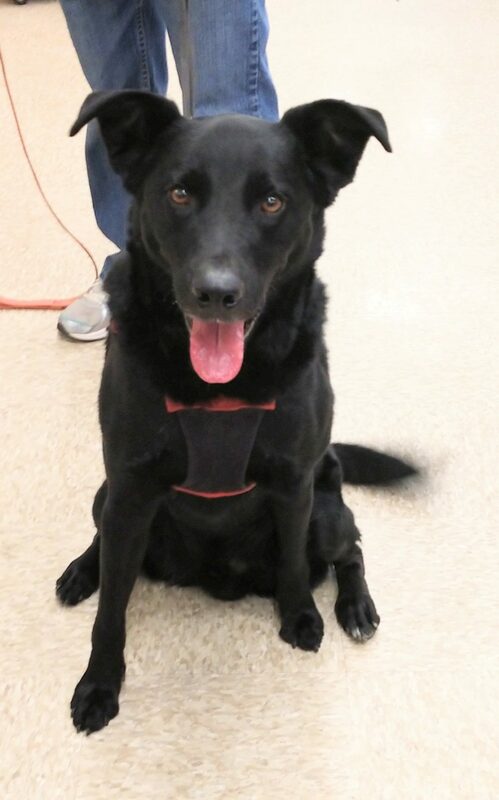 Salem is very energetic and loves to go for long walks. He loves human attention and will give hugs. Salem is good with other dogs and is housebroken. He would benefit from basic obedience training.